When the mind or body become dependent upon a drug, ceasing use or even going too long between doses can cause an unpleasant reaction called withdrawal. Amphetamine detox is the first step towards recovery. While amphetamine withdrawal may sound intimidating, there are ways to get through it. In general, the medical symptoms of withdrawal of Amphetamine also known as Speed are difficult but not life-threatening unless there is another underlying condition. Still, it is important to know the symptoms of withdrawal and how to properly detox from the medication. There is a lot of stigma surrounding amphetamine addiction, but the truth is that many users do not start using the drug thinking they will become addicted to it. In some cases, it is taken medically and the user develops a tolerance to it, needing to take more to get the right effect. In others, the user takes it not under doctor supervision but does so to manage things like lack of sleep, demanding jobs, or social anxiety. Ultimately, the reason the user is dependent upon the drug does not matter; what matters is getting through withdrawal and detox and getting healthy. Withdrawal is the first step in quitting amphetamines. The process begins when some time has elapsed since the last dose of the drug; the exact duration of time will vary; for some, it starts within hours. Some users experience withdrawal symptoms frequently while still using the drug. With all drugs, the withdrawal process is similar; the drug was taken to stimulate or suppress certain reactions in the brain and body, and when no longer used, the stimulated reactions fall off suddenly and the suppressed reactions go into hyperactivity. The good news is that amphetamine withdrawal is not nearly as physically painful as withdrawal from other drug classes. 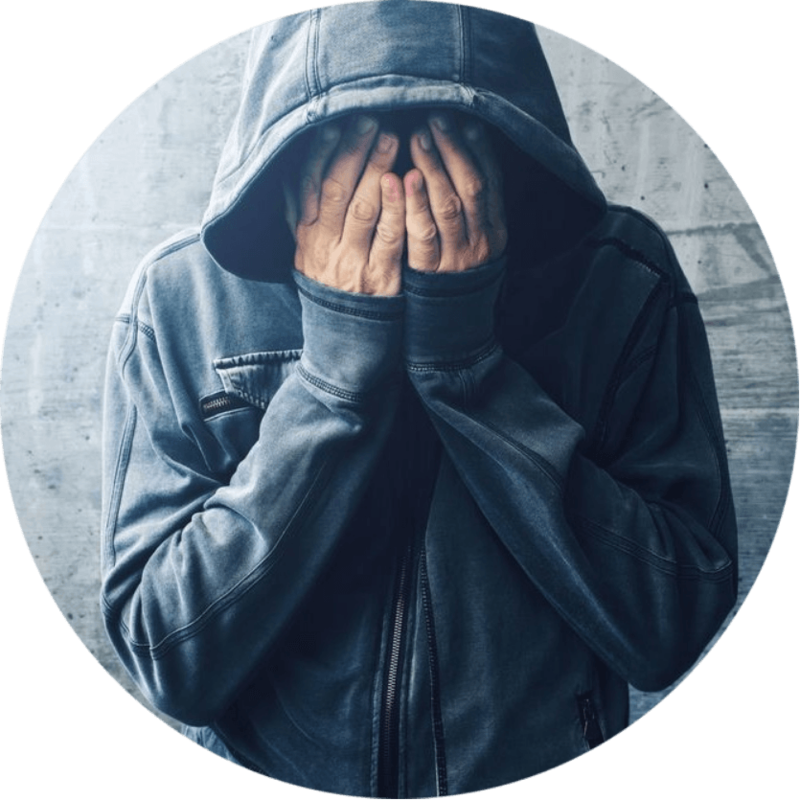 However, the psychological symptoms are just as strong, and some might even say stronger given that amphetamine dependence tends to be more mental than physical. Because of how withdrawal is portrayed in the media, many worry that the withdrawal of amphetamine will be dangerous. While these portrayals are accurate for drugs like alcohol, opiates, and benzos, amphetamine detox is relatively mild physically and far less dangerous than continued abuse of the medication. Strong psychological dependence means rehabilitation and recovery after withdrawal can be difficult. Users can crave the drug, and suicidal or violent behavior may be exhibited. As such, it is best for the entire process to be supervised in a medical setting. This means an amphetamine detox for drug test done at home alone is not a good idea. Many users want to know: what are the withdrawal symptoms associated with ending amphetamine use? Let’s start by looking at the DSM criteria for diagnosing amphetamine withdrawal syndrome. The user ends or reduces their use of amphetamines after having used them for a prolonged period of time. Two or more of the following develop within hours or days after ending or reducing usage: fatigue, insomnia, hypersomnia, psychomotor agitation, increased appetite, vivid, unpleasant dreams. The symptoms cannot be attributed to another medical condition. Be patient. The worst of the process passes quickly, but many symptoms will last for weeks, months, or in some cases, years. Reach out for help. There are professionals who know how to best help users through the process and set them up for recovery. Recovery is for life. Detoxing is just the initial step. Seek out a support network. This could be friends and family, but it doesn’t have to be. Therapists, recovery meetings, and other non-traditional choices can work in addition to or in lieu of friends and family. Eliminate triggers that tend to lead to use. If they cannot be eliminated, use targeted therapy to cope with these triggers. Find other habits to fill time and make life more fulfilling. Many users wonder: how long does amphetamine withdrawal last? Amphetamine withdrawal duration will vary based on the drug used, how long it was used, the doses at which it was used, and the variables present in the user. Amphetamine withdrawal symptoms tend to follow this timeline. The initial phase usually lasts a few days and is when the worst withdrawal symptoms of amphetamine are present. The next phase lasts between five days and three weeks. During this time, symptoms of withdrawal of amphetamine are still present, but lessened. However, cravings and the risk of relapse are highest during this period. From here, the amphetamine withdrawal symptoms taper off significantly, but may still arise from time to time. Animal and human studies have shown that withdrawal may continue for up to a year. What are the withdrawal symptoms will vary for each person, just like the timeline. However, this is a general idea of what to expect when you know how long Amphetamine stays in your system. The longer drugs are abused, the greater the likelihood is that permanent damage will be done or that death will occur. As such, the time to seek detox treatment is today. There are many options for amphetamine withdrawal treatment, ensuring that everyone who is addicted can get the help they need. There are no medications known to eliminate amphetamine withdrawal symptoms. However, there are many ways to make the process easier when it is completed in a supervised medical setting. For example, mild stimulants might be used in treatment for amphetamine withdrawal as well as antidepressants. Trained medical doctors will know which medications are best; it is important that if someone chooses to detox alone, they do not try to manage the symptoms with medication. In many cases, inpatient amphetamine withdrawal symptoms treatment is only needed for the first phase of withdrawal. However, some users are more comfortable staying at the facility throughout the process since it helps to reduce the chances of relapse. Outpatient care usually means coming in for treatment between 10 and 20 hours per week. This lasts for several months, after which the user must work to remain in recovery. The user must also work with medical providers to manage any co-occurring disorders that could contribute to their addiction. 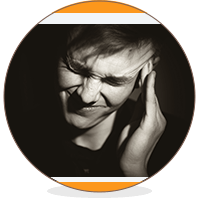 Amphetamine withdrawal is a complex and unpleasant process, but one that is necessary for a happier and healthier life. While difficult, there are ways to get through it and on the road to recovery. In addition to active treatment, having a good support network, eliminating triggers, and establishing the correct mindset all create a solid foundation for ceasing use permanently. Amphetamine addiction can be overcome despite the inherent struggles, and a better life lived as a result. Are you or a loved one ready to quit amphetamine use and need help getting through the withdrawal period and on the road to recovery? Contact our addiction specialists at (888)-459-5511.